Dale Fricke Holsters is a family run business offering top quality Kydex™ holster gear. 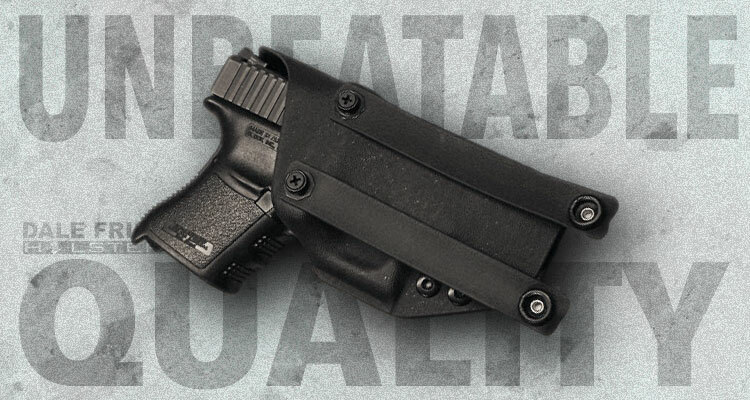 Both Inside Waist Band(IWB) and Outside Waist Band(OWB) gear are available. We pay close attention to detail and our entire holster line is dehorned. Like a custom shop we take the extra care to remove all edges to make our gear as comfortable as possible and keep it from wearing out your clothing in the process! We always have you in mind with every holster or piece of gear. 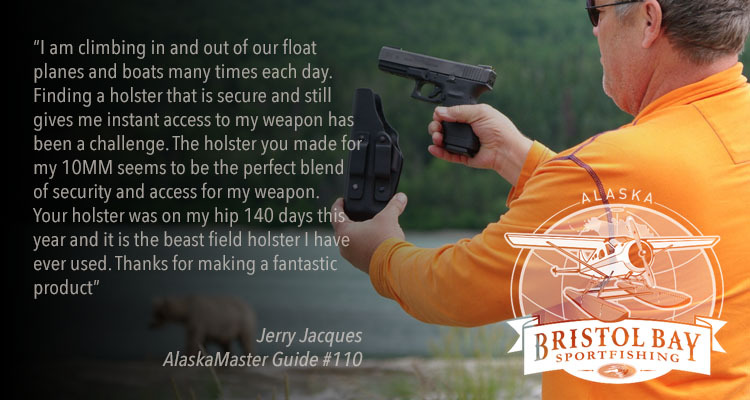 All holsters and gear are made for you at no extra cost. We can custom design products to fit your specific needs. Send us an email describing what you’re looking for and we will work with you to make it happen, and at an affordable cost too!